You’re starting in the right place. In the branding world, color is one of the most important aspects. 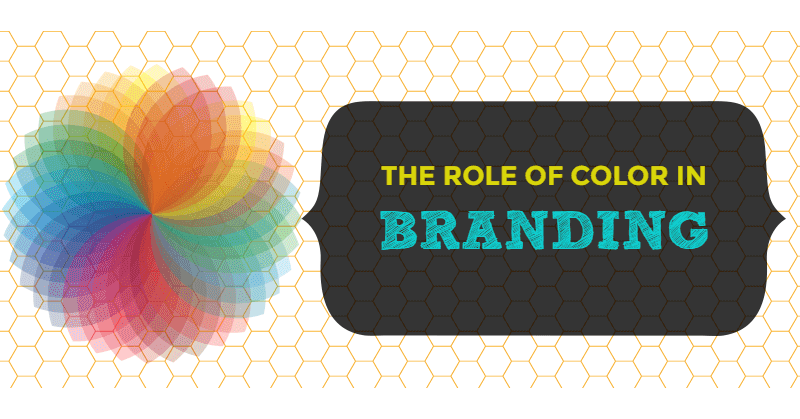 Color helps in brand recognition and has the power to influence a customer’s purchase decision. Marketers have to determine which color suits the brand best, and how it can deliver a message to their target market. 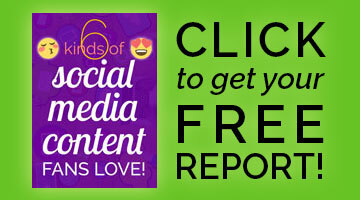 Studies say that 90% of people’s perception and assessment of a brand depends on color. Color Personality: Test Yours With This Infographic! 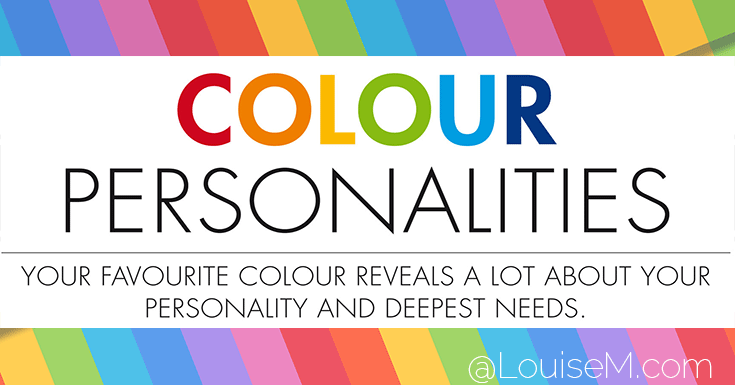 Looking for a color personality test? 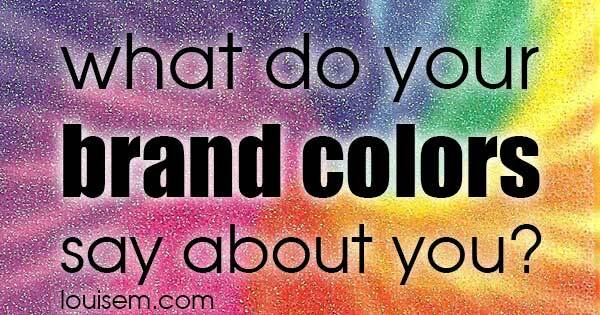 Hoping to gain a deeper understanding of yourself or others based on their color preferences? 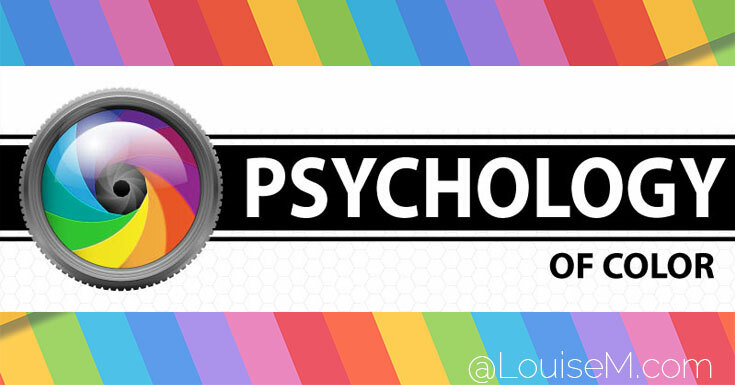 Curious about the psychology of color? 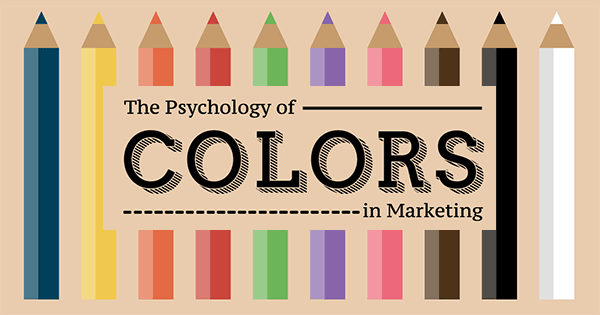 Wondering how color influences marketing and sales?